Mesenchymal Stem Cells: Are multipotent stem cells that can be found in bone marrow and very important for making and repairing skeletal tissues such as cartilage, bone and fat found in the marrow. These cells make up a fraction of all the cells found in bone marrow. 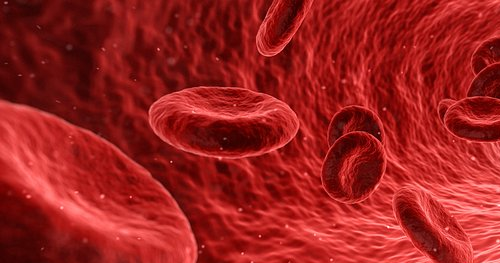 Recent research has suggested that MSCs are important for creating a niche environment for blood stem cells. There are currently no items matching "Mesenchymal Stem Cells".